Successful partnerships are essential in supporting the community. We are very proud of our relationships with these organizations and the work done to develop and expand needed services in Southern Arizona. For more information about them, please click on their web page links. 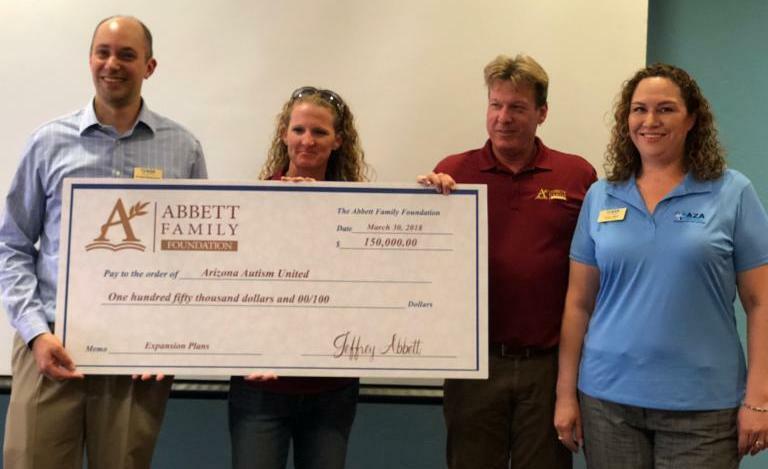 The Abbett Family Foundation has donated a total of $350,000 to date in continued support of AZA United’s valleywide expansion plans, in effort to help as many families as possible with individualized supports! Stay tuned for updates about AZA’s plans to expand their footprint throughout the valley and eventually the state! Contact AZA if you would like to help support the funding needs for this project. 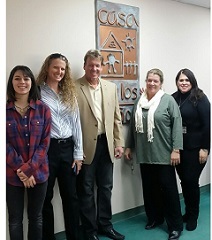 Stop by and see the new the new Cole and Jeannie Davis Family Center, which is serving hundreds of kids and families a day at Casa de los Niños! 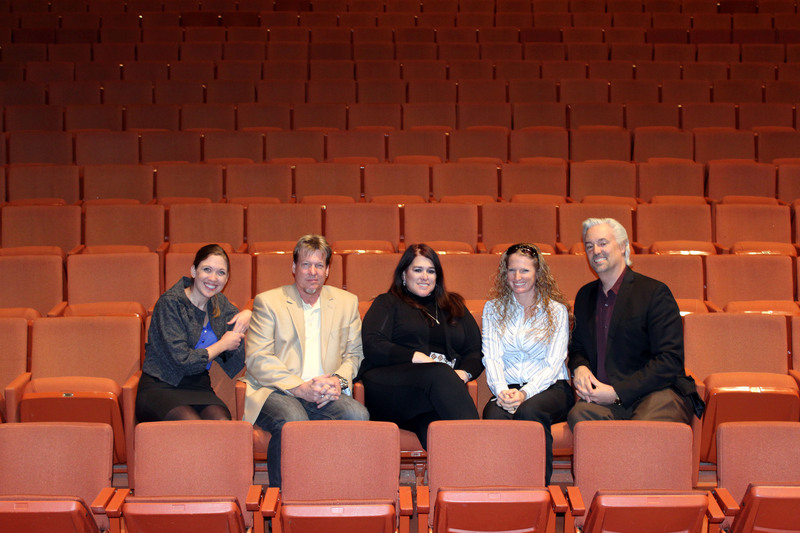 The Abbett Family Foundation is very happy to contribute to this much needed expansion and renovation. 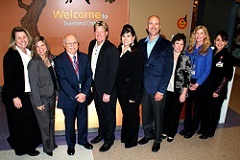 The Abbett Family Foundation is proud to support the efforts of Diamond Children’s Medical Center in providing the highest quality of care for the children and families in our community.